DC National Zoo is renowned for its memorable events, one being Night of the Living Zoo taking place on October 28th.Washington DC National Zoo is hosting the event as an adults-only Halloween party, so prepare to witness death-defying acts and some amazing sights at Night of the Living Zoo. There will be goblins and ghouls, plenty of craft beer, fantastic food from some popular DC food trucks, a massive fancy dress costume contest and performances from various artists as well as a DJ dance party. It’s going to be a scarily good night and you won’t want to miss out. The event itself will take place on Friday, October 28th as Halloween falls on a Monday this year and tickets have already gone on sale. As well as the party mentioned above, the zoo also has a number of other events planned including live entertainment and performers. They’ll even give visitors exclusive access to some of the animal exhibits after dark including the Ape House, Small Mammal House, Reptile Discovery Center and even the Great Cats Enclosure! If that’s not enough, a Day of the Dead Altar costume contest will take place down at the great meadow. There will also be a special RIP “Ride in Peace” on the carousel at the Speedwell Conservation, perfect for those thrill seekers out there. Try something new at the exclusive food trucks and breweries such as Chix n Stix, The Big Cheese and even a Tapas Truck. The Day of the Dead contest particularly caught our attention as the zoo wants you to get creative. Not only will you receive the bragging rights if you win but there are also some big prizes to be won too, so don’t hold back! This costume competition will no doubt attract some of the most creative people in the area. In the past, we’ve seen some brilliant costumes coming out as part of this competition, with the winners always dazzling the crowds. The zoo will hold this event rain or shine, and you must be at least 21 to gain admittance. Overall, it looks like loads of fun and tickets are selling fast, so if you want to get involved we would advise buying them as soon as possible. The museum at night is really something to behold and you’ll get to see another side of this building that most don’t usually see. 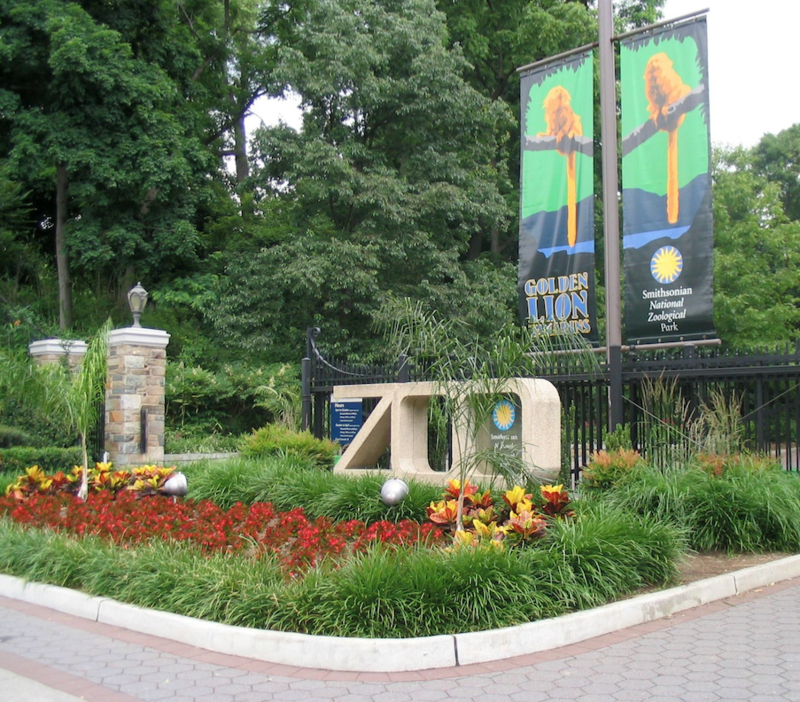 The National Zoo is well known for their events and activities, though not all are just for the grownups. Throughout the year, they invite kids to sleepovers and parties too so you can keep an eye out for these if you’re looking for more family friendly days out. These days are always popular, so if you want to make sure that you’re in on them, then book your tickets in advance. Alternately, you can always visit the zoo as part of one of our tours, as this really is a place worth visiting.